Let's start with a lee-tel game to break the ice. Who watched Disney cartoons while growing up? Science have developed and so are technologies to deal with hair care. The nastiest of curly frizzy hair (think Monica in Barbados) can become the most tamed elegant straight that your wished to have always. But most methods needs heat and nasty chemicals which can damage your beautiful hair. But, then when you just wash your hair, its straight and as it dires, it start getting frizzy and curly. No? Can't that straight hair continue for long? 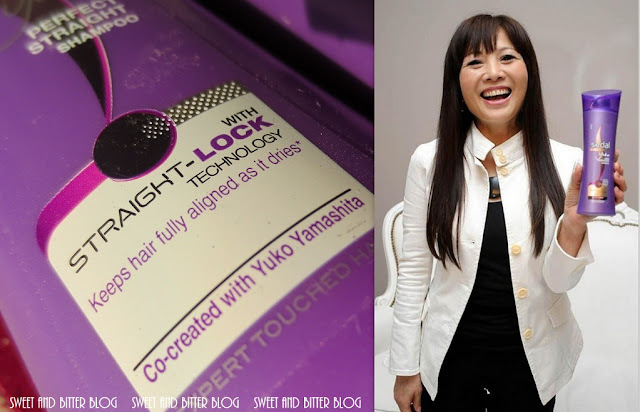 Say THANKS to Yuko for collaborating with Sunsilk and creating a shampoo that does exactly the same. Now go ahead and be the princess you wished to be. This post is an entry for the Sunsilk Perfect Straight contest, hosted by Indiblogger. i'm yet to try this one..